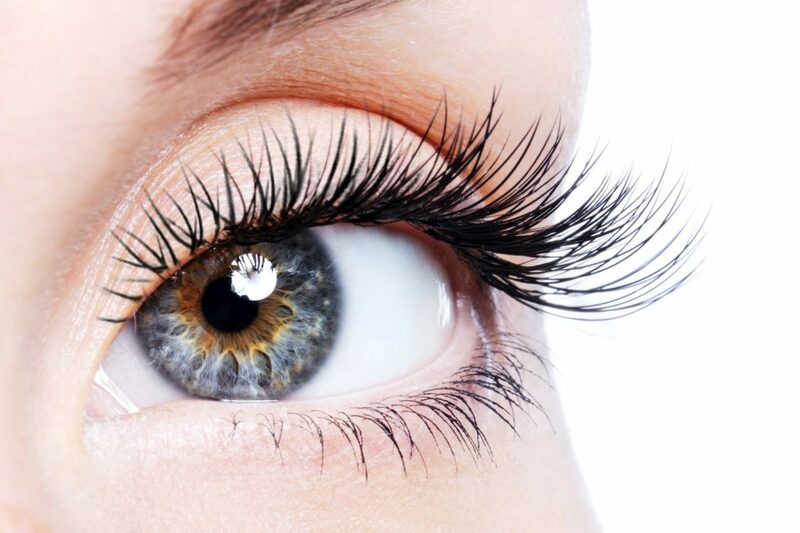 “EC Lash” specializes in individual eyelash extensions guaranteed to make your eyes pop! 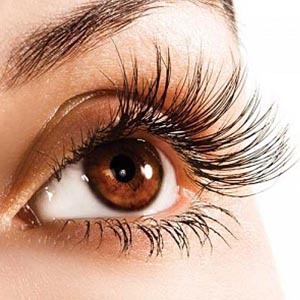 Eyelash extentions are an up and coming beauty trend that women of all ages are interested in. 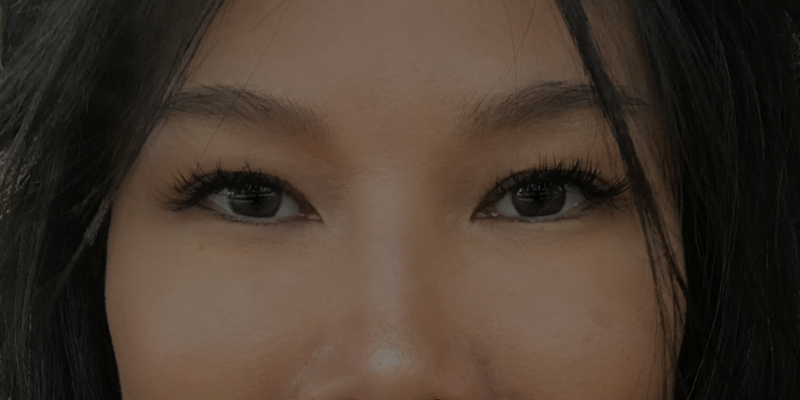 Anyone from business professionals, celebrities, models, or even stay-at-home moms are wearing eyelash extensions to get gorgeous long lashes. 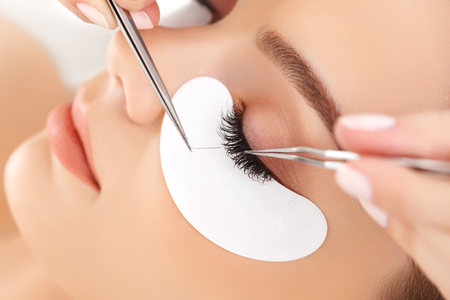 Individual lashes are applied to each lash with care and precision, giving you full, long, and natural looking lashes. If cared for properly, the extensions last for 3-4 weeks. This is perfect for special events, parties, proms, and weddings or, how I like it, everyday! Full Eyelash Set $60 Approx. 120 mins. Fabulous work! 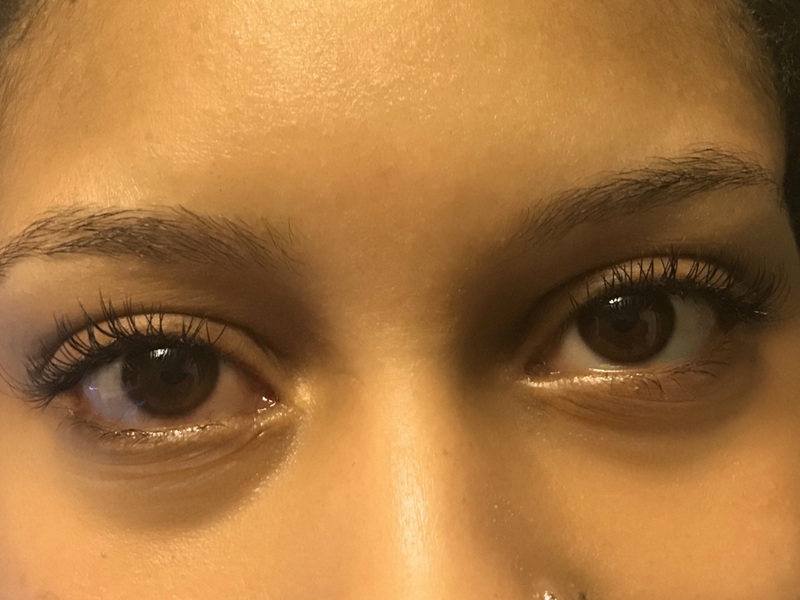 This was my first time getting individual lashes – so I was a little apprehensive since my own lashes are so thin and sparse. I am so glad I did and I absolutely love them – Edith did a fantastic job! First experience of lashes. I will absolutely be going back for more! I really love how they look, what a difference they make! Thank you Edith for your beautiful work. 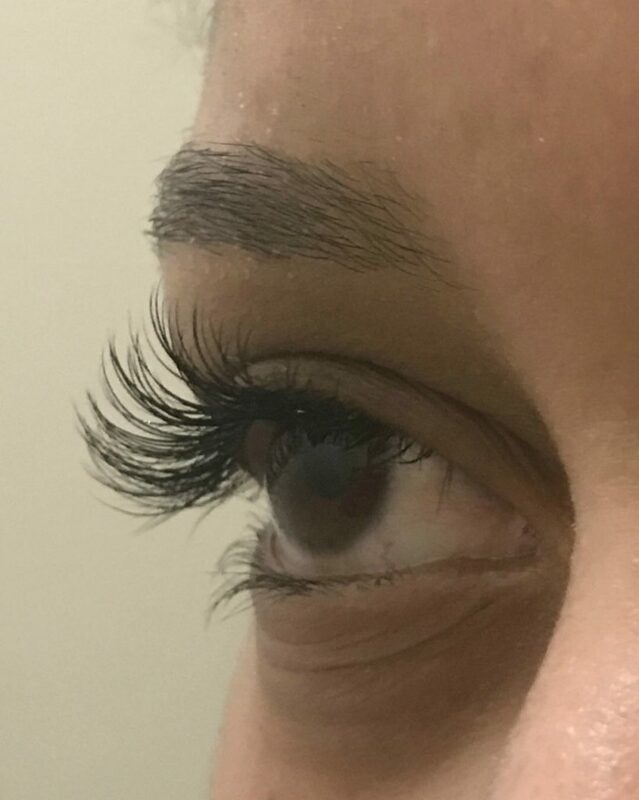 Great service, lashes look fantastic. 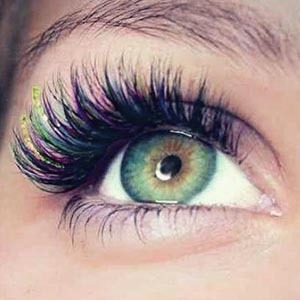 So natural and they feel like normal lashes just bigger! Edith is professional and caring. 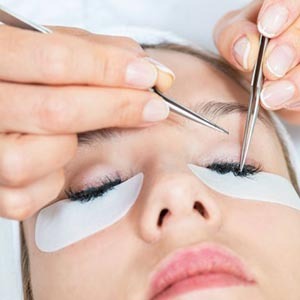 I am a Certified Lash Technician providing eyelash extensions and related products and services. The shop is conveniently located near the Square One shopping center with easy access and ample parking. In addition to my aggressive price structure I offer an enjoyable, friendly atmosphere with service available evenings and weekends (by appointment). I look forward to your visit and know that you will be very pleased with the results. © 2017 Eclash | All Rights Reserved.